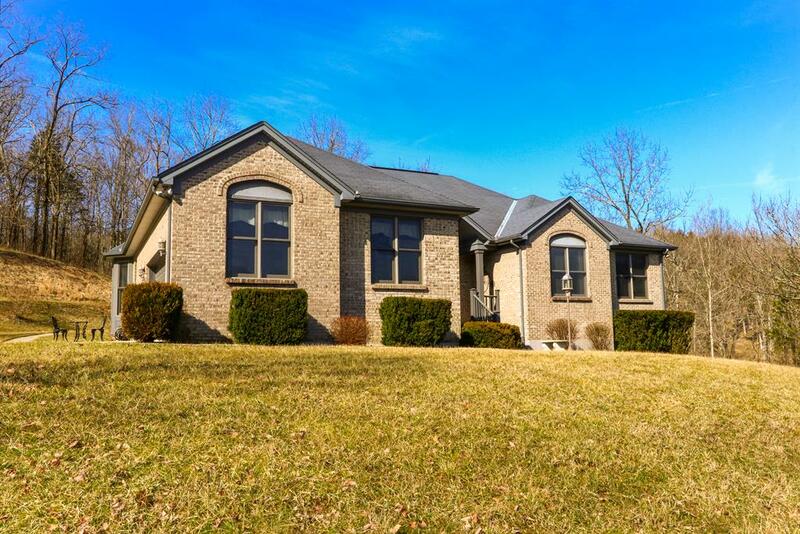 Boden built custom all brick ranch on over 6 acres of privacy, blacktop driveway with full concrete bridge! Screened porch is absolute dream to assist in enjoyment of abundance of wildlife! Nice size rooms-A Must See!